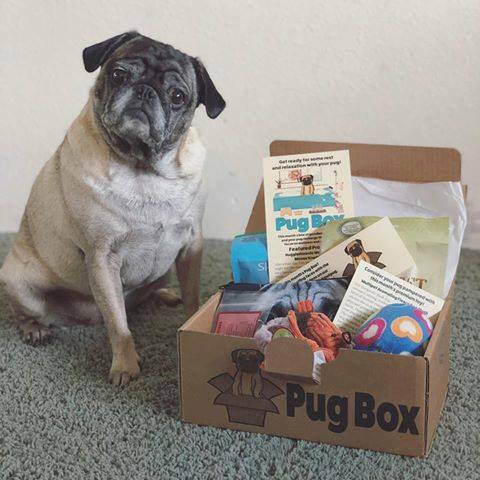 Sharing some Pug Box love! 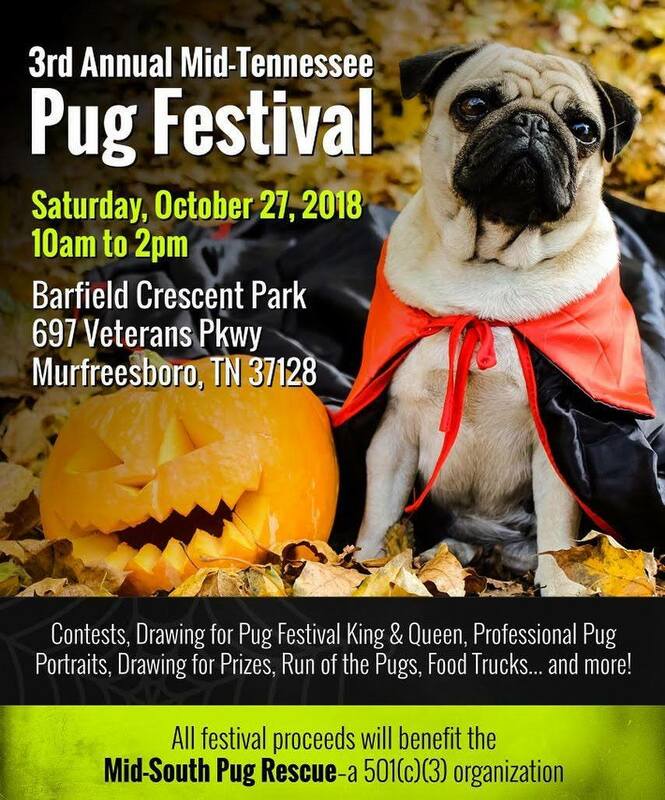 Mid-Tennessee Pug Festival was this weekend! Pug Box was honored to be a sponsor for the Mid-Tennessee Pug Festival this past weekend! 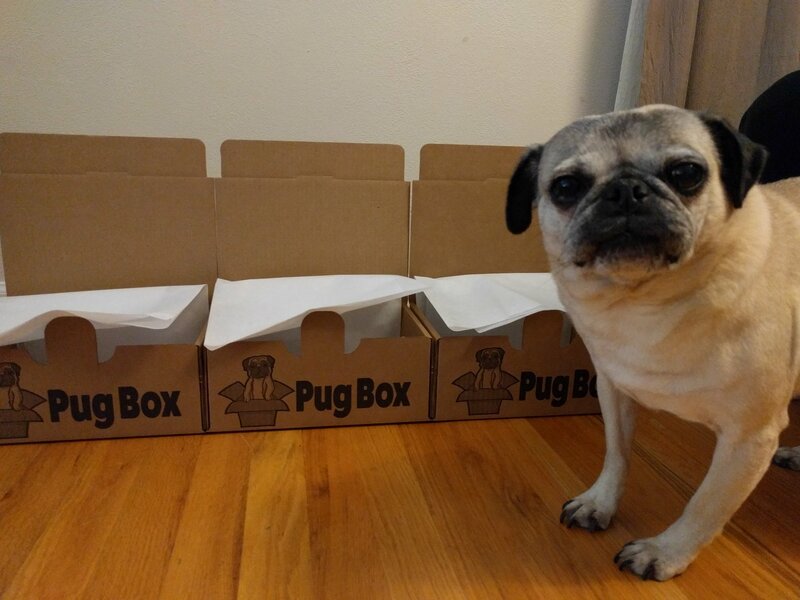 Congratulations to the winners of our Pug Boxes! 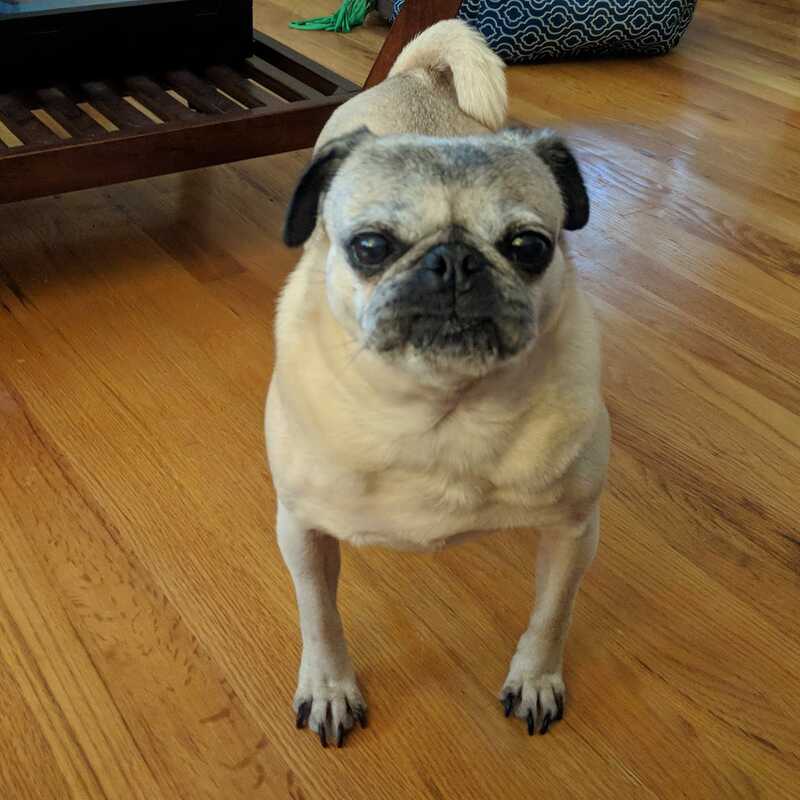 Nickie the pug looks forward to play time after breakfast every day, and today we made the mistake of diving into work without stopping for our traditional morning play. Nickie was not pleased. Don’t worry, we fixed our mistake right away! 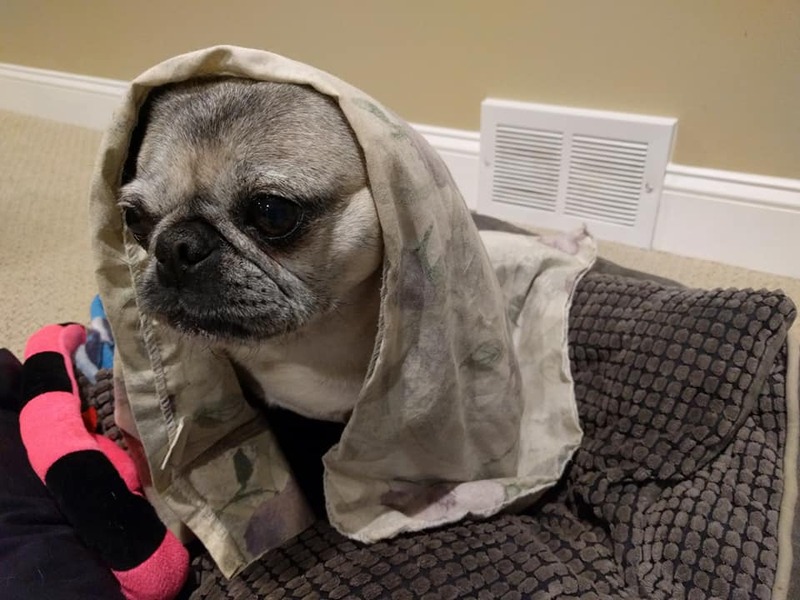 We can’t get enough of pampering our cute little pug! 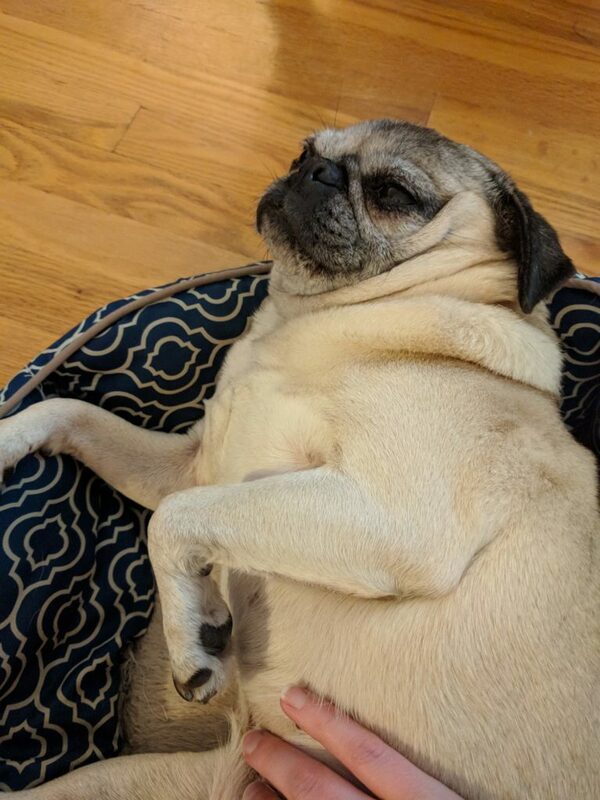 Nickie the pug is enjoying some belly rub time with us this morning. Getting cozy for a fun night in! 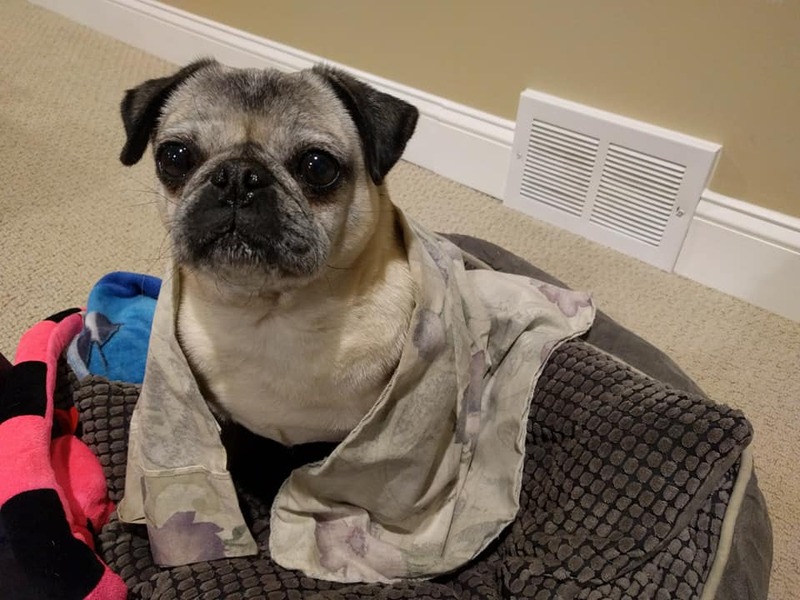 Now that it’s getting chilly out this fall, we’ve been spending more relaxing evenings at home with the adorable Nickie the pug! 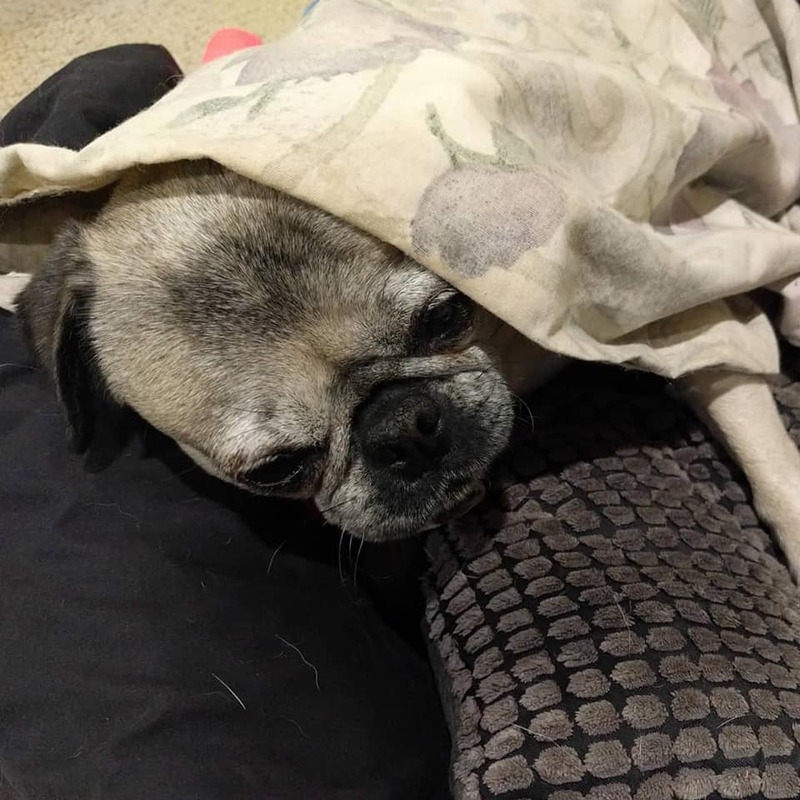 Nickie is getting snuggled up in her bed for some cozy time with the family tonight. 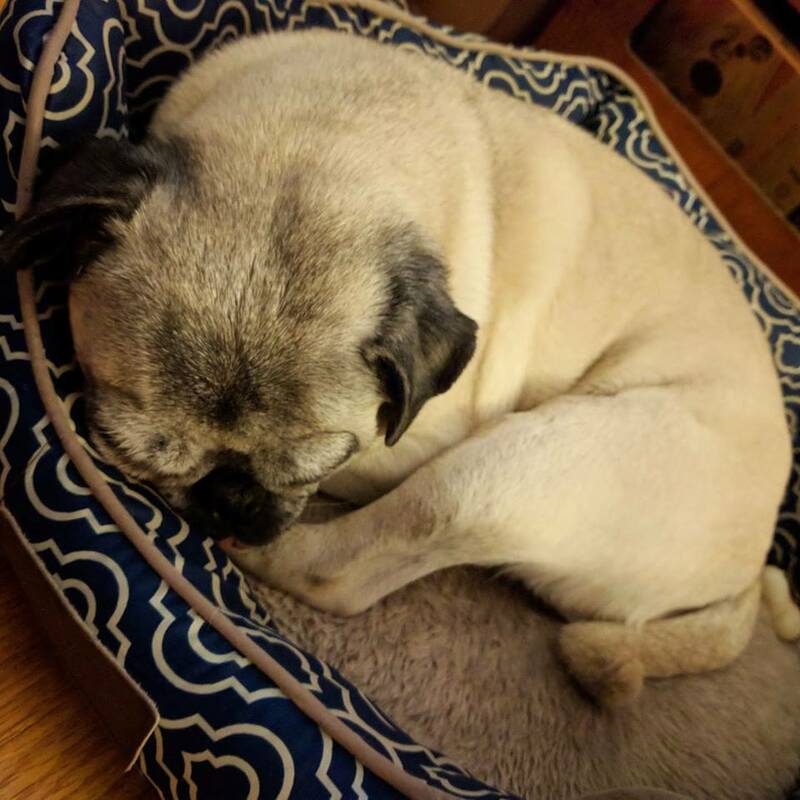 Nap time is an absolute essential for Nickie the pug! She is snuggling up for some sweet dreams this afternoon, and we couldn’t resist snapping a quick photo! Nickie is thinking about playing with her toy… Or taking another nap. 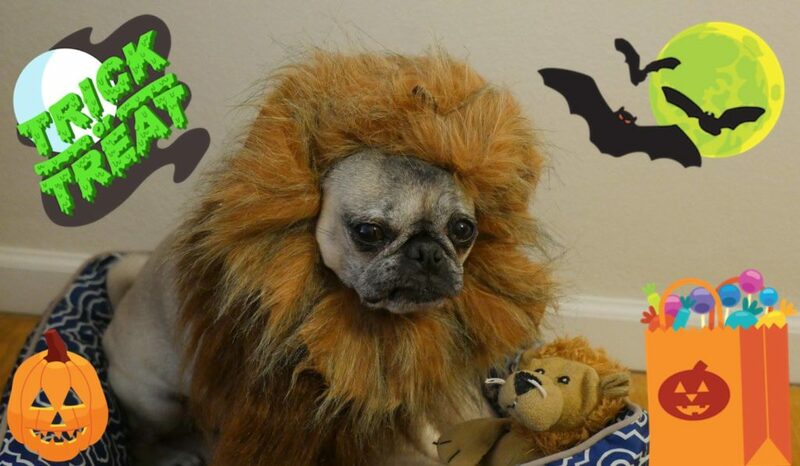 This is a serious conundrum for our cute little pug! 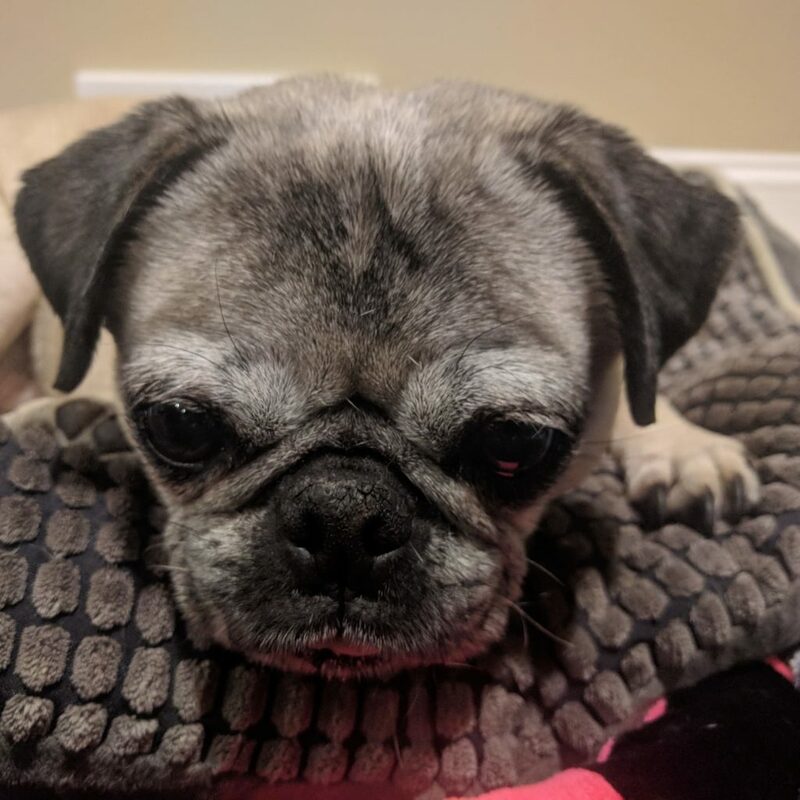 Nickie the pug has been busy this month picking out her favorite stuff and getting ready to send it to all of her friends! Pug Boxes ship on Friday! 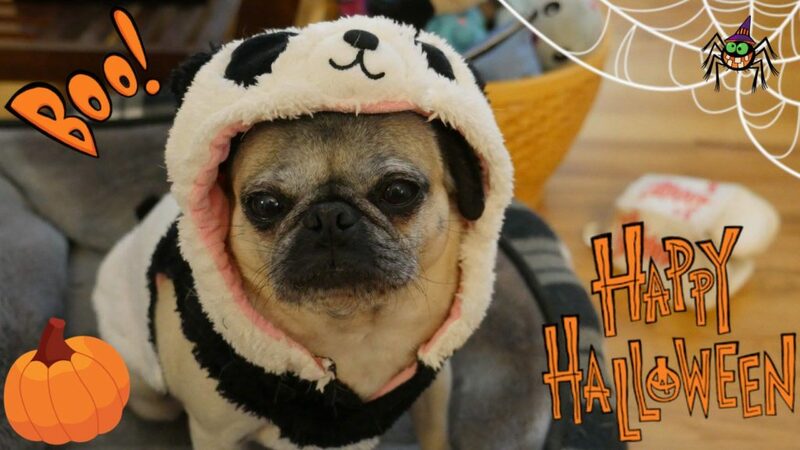 Visit pugboxes.com to learn more or sign up to join in the fun!